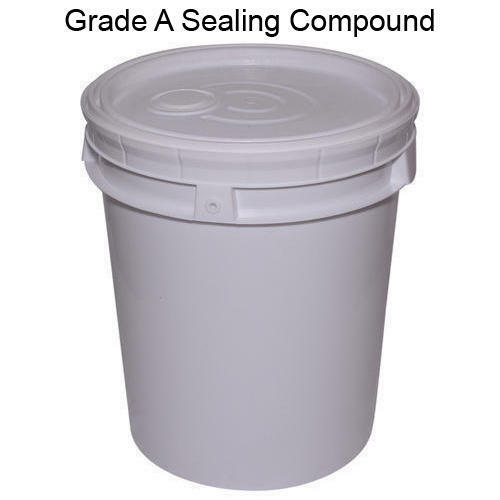 With our years of experience & in-depth knowledge in this field, we are engaged in offering a quality-assured array of Grade A Sealing Compound. Established in the year 2018, we “Ralhan Infrasky Private Limited” are a prominent firm that is engaged in trading a wide range of Natural Bitumen, Bitumen Emulsion, Sealing Compound, Polysulphide Sealant, Anti Stripping Agent, APP Membrane and Oxidized Bitumen. Located in Jaipur (Rajasthan, India), We procure these products from the most trusted and renowned vendors after stringent market analysis. Further, we offer these products at reasonable rates and deliver these within the promised time-frame. Under the headship of “Mr. Bhuvan Ralhan” (Director), we have gained a remarkable and strong position in the market.